I'm happy to celebrate with a friend from Agent Query Connect on her release day! 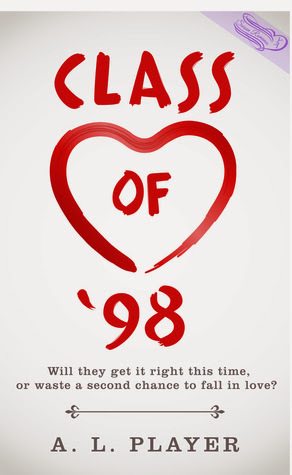 Don't miss this giveaway of 4 ebook copies of Class of '98 + $10 in iTunes gift cards. Great story concept! I've often wondered if I had the chance to do things over, which would I do the same and which would I tweak. Cuz I certainly wouldn't want to risk not meeting my husband! I had a lot of fun in high school, it's middle school I'd love to "fix" on a second go. But without those, I don't think I'd have gotten to where I am now.